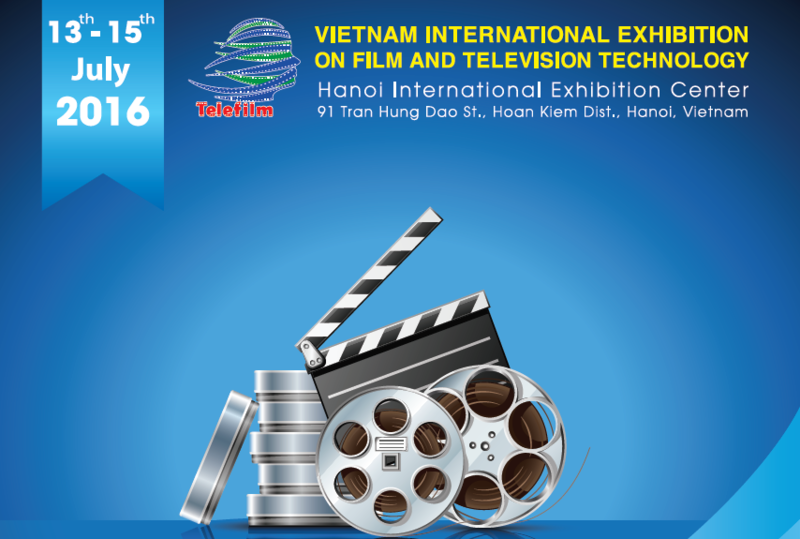 Silver Wolf International will be headed for Hanoi to participate in Vietnam’s first and sole exhibition on films and television technology, Telefilm. From 13th to 15th July, Silver Wolf will be joining a legion of international buyers and sellers from 15 territories at Hanoi International Exhibition Center for meetings with broadcasters, producers, distributors, content operators, equipment experts and technology/software professionals. With a stand located within the United Pavilion right by the buyer’s lounge, this market will allow Silver Wolf to establish stronger connections within Southeast Asia, where opportunities for co-production and global distribution remains fresh and prime. In its fourth year running, the 3-day exhibition expects a set-up of 350 booths with segments dedicated to local and foreign television businesses, content including format and copyright, technology and equipment as well as software and television engineering.